It’s Halloween time! 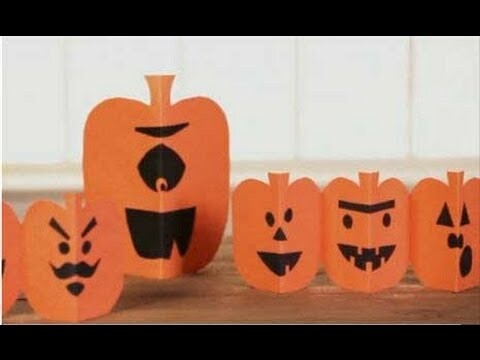 This is a fun and easy Halloween craft to do with your kids. Your kids will love making this because it can be used as Halloween decor.